Smart thermostats are nothing new. Many homeowners are relying on them to stay comfortable and save money. The new iDevices Thermostat is a smart device that lets you control your home’s temperature from anywhere. This is a HomeKit-enable device and lets you use Siri to interact with your home. You will be able to access the thermostat from anywhere. 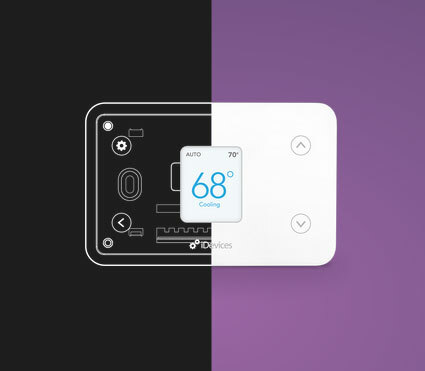 The iDevices Thermostat features WiFi and Bluetooth connectivity. Its app lets you manage scenes, set up zones, and schedule your home’s temperature based on your daily routine. 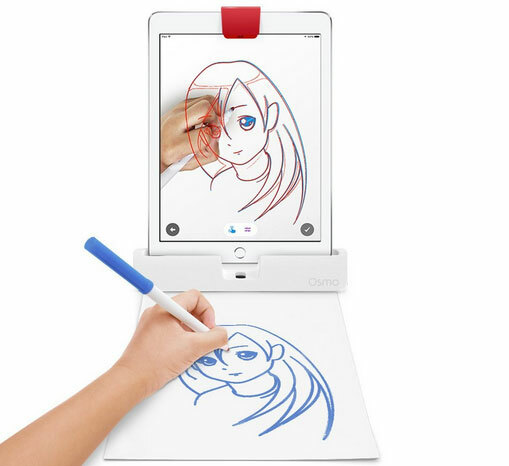 It will ship in October for under $150.